. 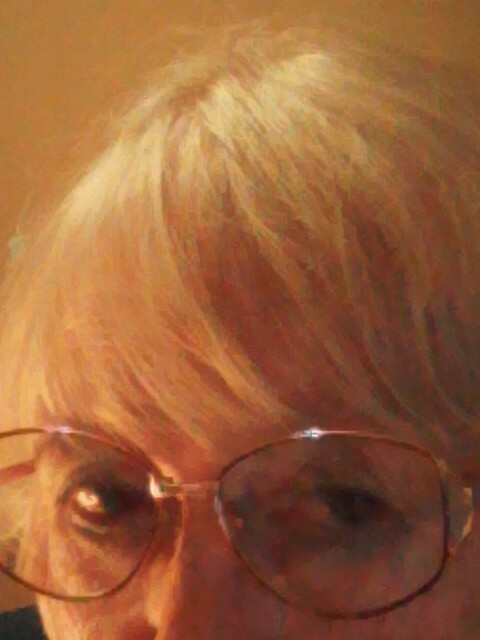 . . former working journalist, student of life, wanderer, designer of homes, news pages and funky furniture; wordsmith, reader, storyteller, traveler; wife, mother, grandmother; eternal optimist . . .
A blog. A blog? A blog, you say? After many false attempts at journals and travel logs during a lifetime of collecting experiences and stories, someone suggested to me that I should start a blog. Much to my dismay (I have been dragged kicking and screaming into the computer age, and am still trying to learn to navigate through “social media”), I found the idea intriguing. I actually began to seriously consider it. And then, “Why not?” said I. The title comes from a column I began during my tenure in the mid ’70s as editor of the Richardson Daily News, a well-loved suburban daily in a community with its own distinct personality, a northern suburb of Dallas. It was a favorite time of my life: One of my professors at the University of Minnesota J-School had said, “To live and work among the people you write about is a great responsibility.” He admonished us to tell their stories truthfully and well. On the news pages, we told the big stories. We were strictly a local newspaper, but the news was important enough to our community. Through the column, I tried to tell the small stories, what would today be termed the “back-stories,” and I tried to tell them truthfully and well, and to relate to my readers. In that tradition, I will write this blog. But, this time, much of what I write will be personal. As you read it, let me know if you like it. For that matter, let me know if you don’t like it, or if you disagree with any of my conclusions. Please, though, let’s keep it civil, factual and honest. Perhaps we can discuss the stories, and learn from them.